Barcelona line-up: Valdés, Jordi Alba, Piqué, Mascherano, Daniel Alves, Busquets, Xavi, Fabregas, Alexis Sánchez, Lionel Messi, Pedro. After seeing Real Madrid assuming La Liga‘s lead temporarily this past Saturday, Barcelona had in their hands to regain their top position at helm of the league. For that to happen, the Blaugrana had simply to get past Malaga in the Camp Nou, and Tato Martino didn’t spare any efforts to ensure his side would secure the 3 points. The opener arrived still in the first half, from a corner kick taken by Xavi on the right and that got deflected first by Alexis Sánchez right in the center of the box. 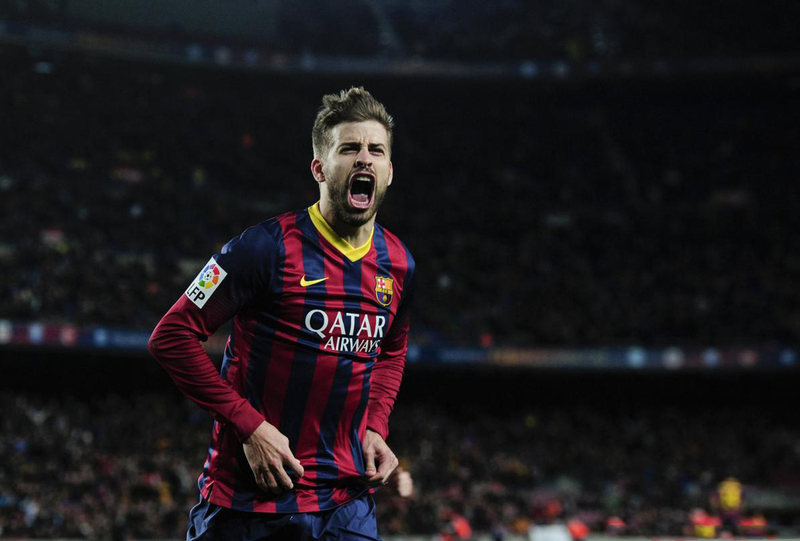 The former Udinese forward headed it to the far post and Gerard Piqué was fortunate to collect it completely free of marking, allowing him to control the ball with ease and then pick his spot to send Barcelona to the lead. The 2-0 was fabricated by Lionel Messi, who raced a few meters towards Malaga‘s box just before leaving it over for Pedro. The Asturian winger cutted inside and curled the ball into the far post, setting a more than deserving 2-0 on the scoreboard. The final score was established by Alexis Sánchez, but once again, the two players setting all up were Messi and Pedro. The Argentina international got rid of two opponents as he drew most of the attention towards himself, sent it over for Pedro on the left and the 26-year old Spaniard assisted Alexis Sánchez for an easy tap-in, sealing the deal in the Camp Nou with a 3-0 win. 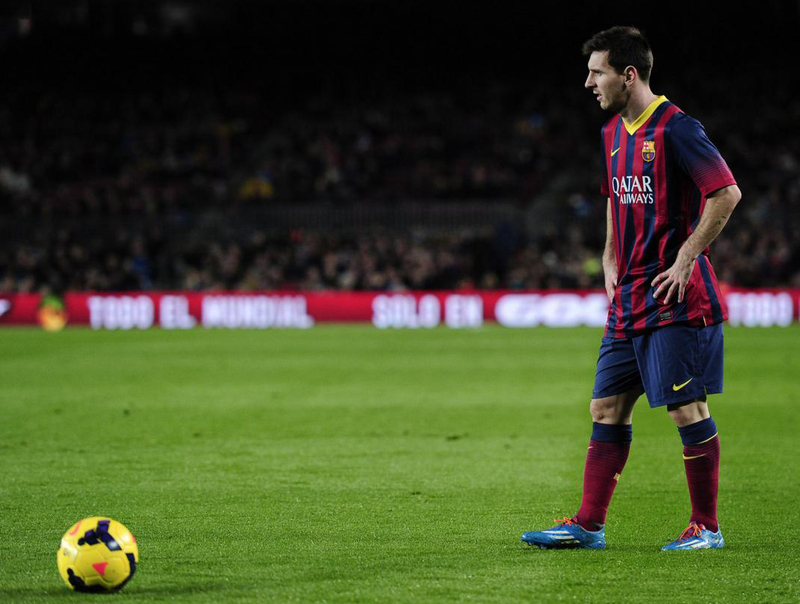 Barcelona 5-1 Espanyol: An unstoppable Messi does it again!